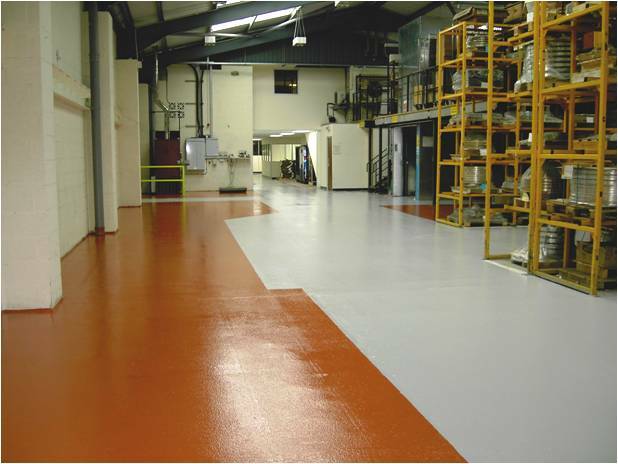 We have provided highly durable warehouse flooring which delivers a range of key benefits and solutions to common problems such as heavy traffic whilst providing a long term solution with enhanced hygiene and maintenance free qualities. We use a range of surface preparation techniques to ensure a clean dust free surface upon which to install the specified resin flooring system. Work is carried out to suit the requirements of the customer, keeping disruption to a minimum. We typically use fast curing products to ensure that the warehouse floor can remain in use for as much time as possible. We can provide line marking solutions to seperate areas and promote the safe use of the warehouse.